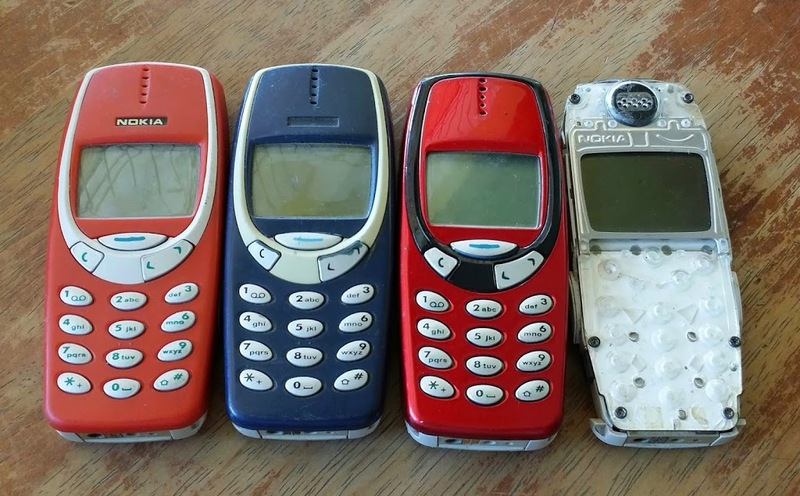 Nokia 3310 handset were first introduced in the year 2000. I remember when i was still in college I used this phone model. It was very sturdy even when i dropped it a couple of times it still would work. Ease of use is topnotch there wasnt nuch learning curve in using this phone. Got these units today. Luckily I still had an extra battery for this model. I tried it out to see if it still would work. Well the blue and the orange one still works the other two were all defective.